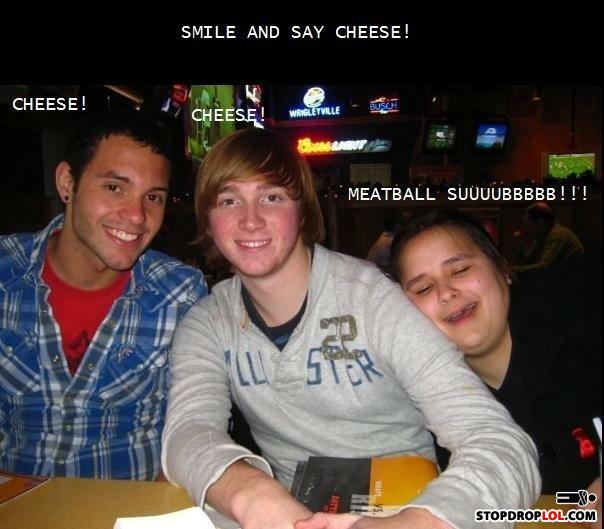 You must be stoned there are no meatball subs at buffalo wild wings. Tis a sad day in deed when poor Vegan girl got her taste of the balls of meat filled up. The beer was just an added bonus... Came with the meal you know? DAMNIT! You guys snuck out of Hogwarts again? !